We know that one way you love to to have fun, be with friends, and stay active is by playing sports. We have a variety of ways for you to play sports throughout the year! Pick up times allow patrons to meet new people, play sports, and partake in friendly competition. We offer inside times for badminton, basketball, soccer, and volleyball. Our fields are also open for pick up play at varying times throughout the day. 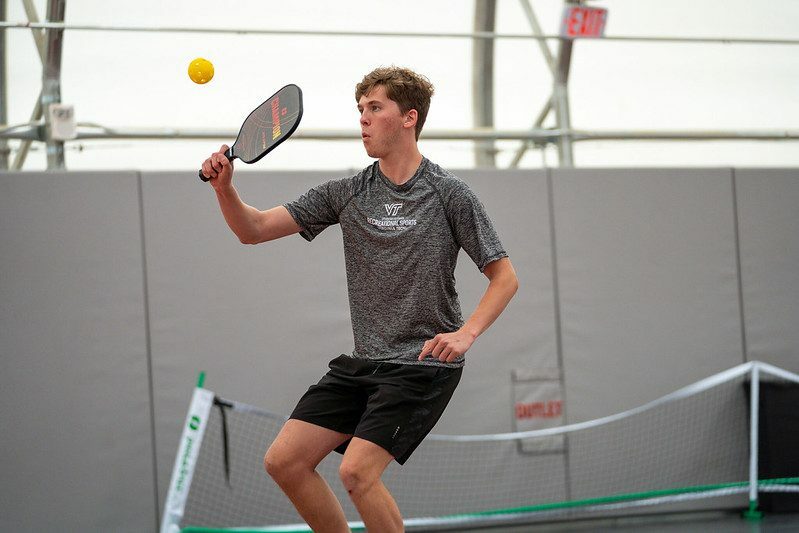 Intramural sports are played on campus among students, faculty, and staff. 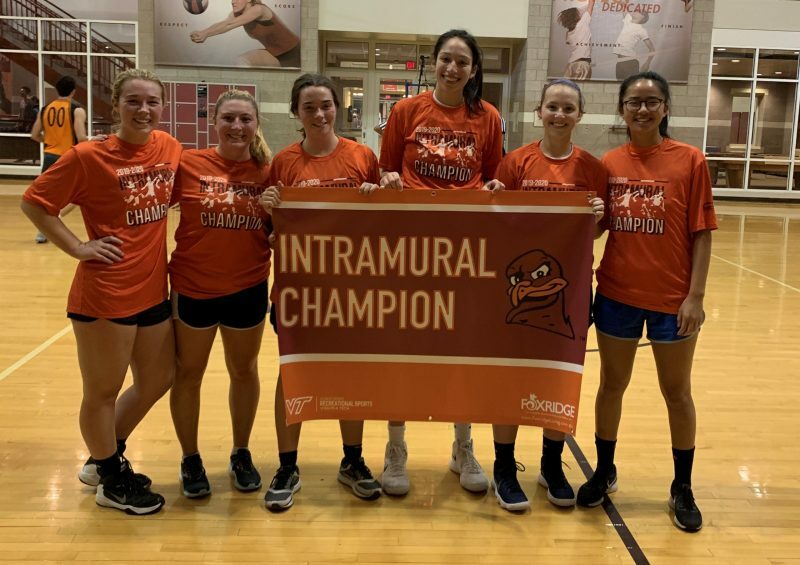 Intramural sports provide exercise, recreation, competition, and fun to all participants in a relaxed, yet structured environment. 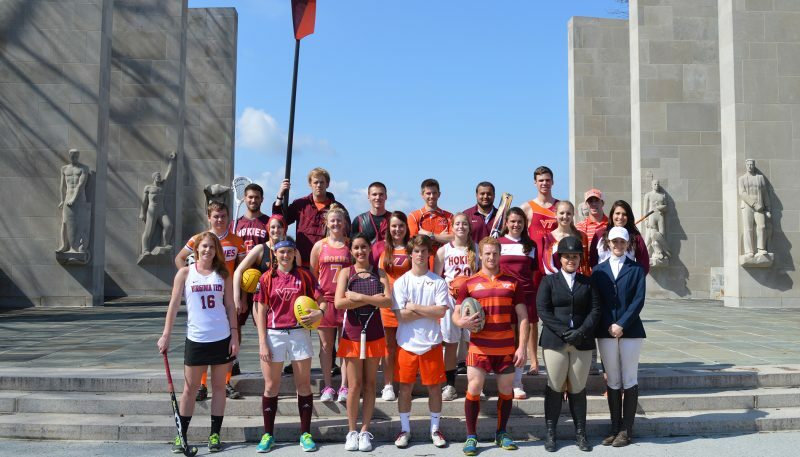 Sport club teams represent Virginia Tech and play against other colleges and universities, but are not part of the university's NCAA athletics program. Sport clubs are supported by Recreational Sports, but each team is run by a set of officers.